Tamanivalu attended Lelean Memorial School where he excelled in both rugby union and rugby league. He gained a scholarship at Saint Kentigern College to play rugby and migrated to New Zealand. Born in Fiji and formerly an U18 Fiji Rugby League representative, Tamanivalu burst onto the New Zealand rugby scene in 2012 when he was selected in the Taranaki national provincial team. Making his professional debut for Taranaki in the 2012 ITM Cup competition, Tamanivalu come on as a replacement against Hawke's Bay. Excitement grew over Tamanivalu in 2014 after an amazing ITM Cup season. His impressive form had his signature being chased by several Super Rugby franchises in New Zealand and Australia and he finally opted for the Chiefs. After an explosive 2016 Super Rugby season he was picked for the All Black squad to face Wales in June that year and made his debut in the first Test. He signed to play his third Super Rugby season with Christchurch-based side Crusaders for 2017, having made 22 appearances for the Chiefs scoring 9 tries. Powerful back Tamanivalu will spend a second season in red and black next year, having re-signed to the Crusaders for 2018. Seta played in 15 of the Crusaders 19 matches, scoring 10 tries as the Canterbury-based side lifted their 8th Super Rugby title. He also played the full 80 minutes for the Crusaders against the British and Irish Lions. He was not selected in the All Blacks squad for the 2017 British and Irish Lions squad or the Rugby Championship but was named in the All Blacks end of year touring squad. In January 2018 Tamanivalu signed a three year deal with Union Bordeaux Begles and will join the side at the end of the Super Rugby season. 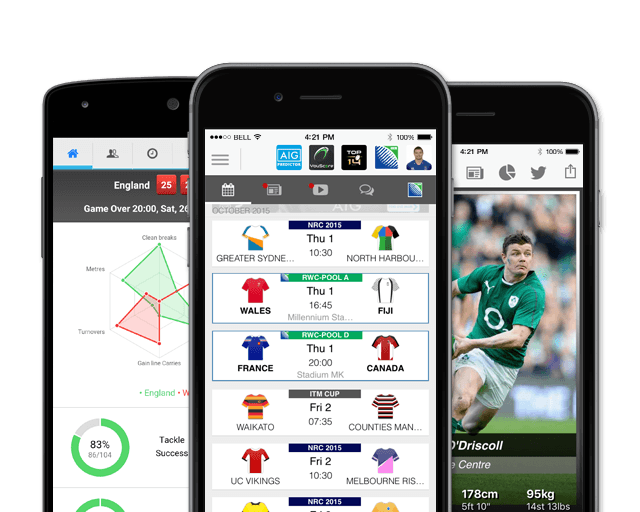 He heads into the competition having already made 37 appearances scoring 19 tries. 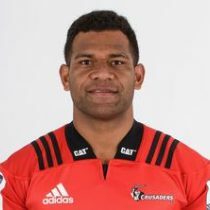 Tamanivalu featured in 17 of the Crusaders Super Rugby matches scoring 5 tries, one of which in the final, as the Crusaders went on to back to back finals. He will represent Taranaki in the Mitre 10 Cup before joining Bordeaux Begles.